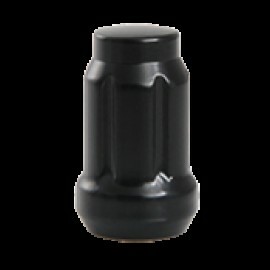 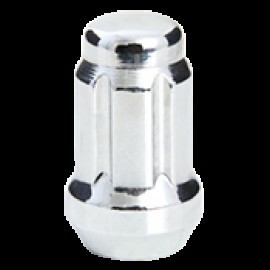 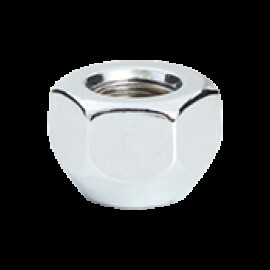 1/2"RH OPEN END 21MM CHROME Those high quality accessories are used on all automotive vehicles. 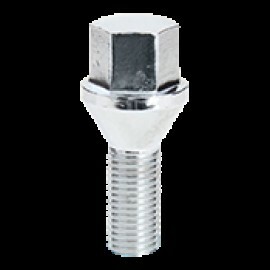 Depending on the model, they will be hexagonal or spline of different sizes, colors and th..
14X1.50 BOLT 17MM SHANK:48MM CHROMEThose high quality accessories are used on all automotive vehicles. 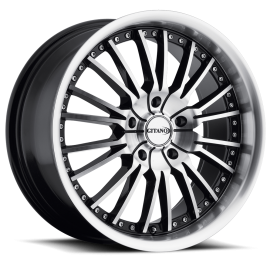 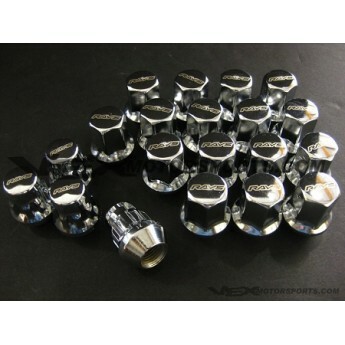 Depending on the model, they will be hexagonal or spline of different sizes, colors and ..
1/2 "HR OPEN END BULGE SEAT EXPANDED 19 MM CHROME Those high quality accessories are used on all automotive vehicles. 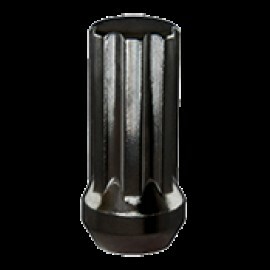 Depending on the model, they will be hexagon..
1/2 "NUTS 7 SPLINES DUPLEX BLACK Those high quality accessories are used on all automotive vehicles. 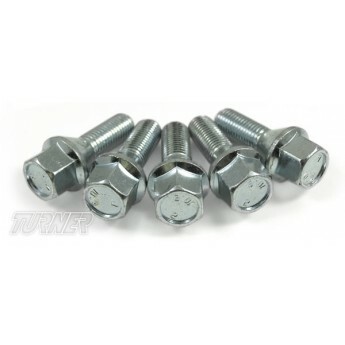 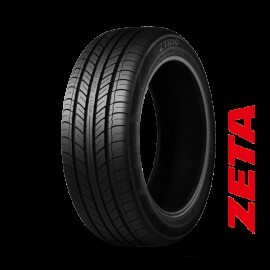 Depending on the model, they will be hexagonal or spline of d..
1/2 "RH 6 SPLINES BLACK NUTS Those high quality accessories are used on all automotive vehicles. 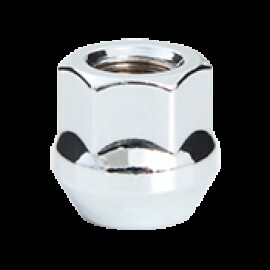 Depending on the model, they will be hexagonal or spline of diffe..
1/2 "RH 6 SPLINES NUTS CHROME Those high quality accessories are used on all automotive vehicles. 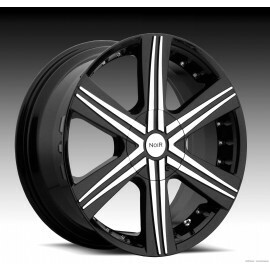 Depending on the model, they will be hexagonal or spline of diff..